get met. I recently had a chance to discuss these important issues with Sheryl Eisenberg-Michalowski, who serves as a Deaf legal liaison, and Deaf discrimination attorney Andrew Rozynski, Esq. 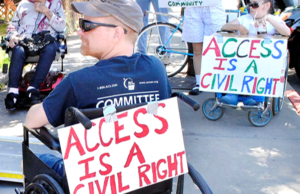 Sheryl Eisenberg-Michalowski — who serves as Deaf Liaison at Eisenberg & Baum Law Center for the Deaf and Hard of Hearing — explains that Deaf persons frequently encounter barriers when trying to protect their rights. Profoundly deaf since birth, Eisenberg-Michalowski has personally witnessed discrimination against deaf individuals from all walks of life, in a wide variety of scenarios. 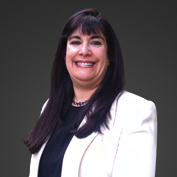 Utilizing her extensive experience, Eisenberg-Michalowski serves as an advocate for deaf, hard of hearing, and deaf-blind individuals; helping people better understand how to protect themselves against discrimination. 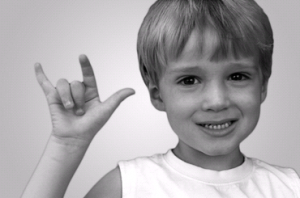 “Imagine yourself as a deaf individual with virtually no knowledge regarding the law. You may have been faced with job discrimination, personal injury, sexual harassment, or denied ASL interpreters for medical care. 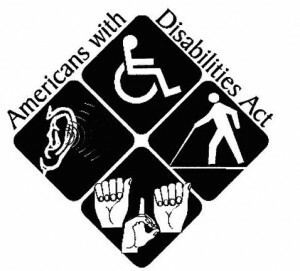 Obviously, legal assistance is needed, but the lawyer who takes your case may have no knowledge of Deaf culture or the needs of deaf individuals.” Eisenberg-Michalowski explains that many attorneys will take valid discrimination cases, but neglect to provide guidance for their Deaf client. “Without interpreters, clear communication with your lawyer is nonexistent. Where are your rights? 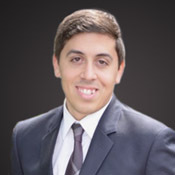 Andrew Rozynski, a Deaf discrimination litigation attorney and partner at Eisenberg & Baum, LLP, offers some insight into Federal legal obligations to provide reasonable accommodations. Rozynski comes from a Deaf family, and his clientele is almost exclusively deaf. He is one of only a handful of attorneys in the United States who focuses his practice on the protection of Deaf persons rights. So, how do you know if an interpreter is necessary? For brief interactions, like those in retail and restaurant locations, writing notes may be an appropriate option. The amount of information being communicated is often minimal and the content of the communication is simple. However, note writing is not always the solution. The more critical and complex the communication, and the longer the interaction; the higher likelihood an interpreter will be needed. For example, a business training seminar or disciplinary meeting would both be times where an interpreter is an appropriate accommodation, because the information being relayed to the Deaf individual is very important and specific. 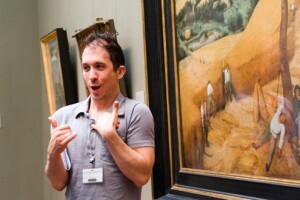 ASL interpreters also serve as cultural mediators, bridging any gaps between Deaf and hearing culture so all parties can fully understand the messages being relayed. “What accommodation is needed, is what provides for effective communication for the Deaf person,” said Rozynski. In the work setting, both employer and employee should work together in an interactive process. The Deaf employee should let their manager know clearly what their communication needs are, and what situations they would like an interpreter for. 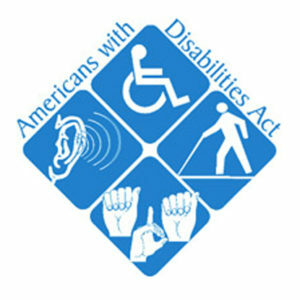 Employers and places of public accommodation should analyze whether they are truly doing everything possible to ensure the Deaf individual receives equal access to all information being provided by the organization. Deaf parties should be realistic about what accommodations are necessary for each specific situation. “People often think that they can just refuse VRI without trying it, which isn’t always the case. Often times, people should try VRI if it’s offered. If it is not effective, you have the right to request a live ASL interpreter so that you can be provided effective communication” said Rozynski. VRI, if it works properly, can be a solution for short one-on-one communication—for instance when a hearing employee needs to have a brief conversation with a Deaf coworker. But in situations where there are multiple parties speaking, the information is critical, or where the equipment is not functioning correctly, VRI is usually unable to provide effective communication for Deaf individuals. 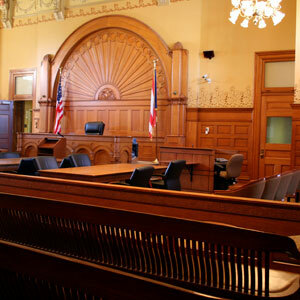 If you are a hearing entity responsible for providing reasonable accommodation, Rozynski has a few tips to ensure you provide equal access. Step one is contacting a reputable interpreting agency. Look for agencies that employ RID Certified interpreters and have a great deal of experience working with Deaf consumers. Businesses should be aware that if a meeting will last more than an hour, depending on the type of meeting, it may be required that 2 interpreters are provided. Also, make your interpreter request as far in advance as possible so that there will be no problems with scheduling, and the interpreter has ample lead time to prepare. Providing a professional interpreter is not optional when it is the only means of providing effective communication for the Deaf individual. Rozynski says that business often claim they are unable to afford sign language interpreters. “This is often disingenuous. Hospitals, banks, and big corporations are often able to pay for an interpreter.” He points out that the ADA looks at the financial strength of the whole organization when considering if an interpreter is cost prohibitive. A large museum, for example, may not refuse to provide an interpreter because it causes them to lose money on a $20 ticket. The same goes for doctors and dentists offices. It is the whole entity that is looked at, not the cost of the individual service provided. If the Deaf party still feels that equal access is not being provided, that person may have a legal claim. 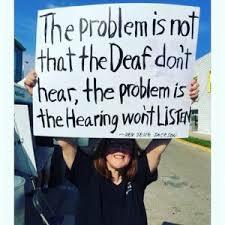 At the end of the day, most Deaf people do not want to go through a lengthy court battle to get the accommodations they deserve. They just want the equal access they are legally entitled to by the law. Providing reasonable accommodation is not a burden, it should be an expected cost of doing business. 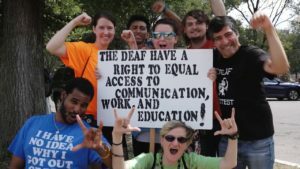 Welcoming Deaf individuals into all spaces is not just the law. It’s the right thing to do.